Welcome to Langager Bulldogs. I am Vicky Langager & Brittni Langager is my niece, We are located in Lynnwood Washington 20 miles north of Seattle. 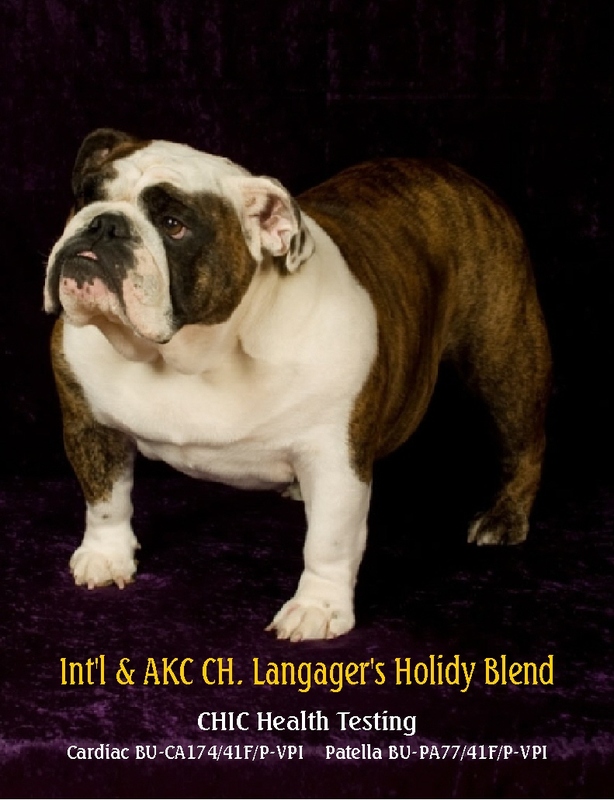 We have owned bulldogs for over 8 years and have very select breedings. We believe education is the key to bulldogs, you can never learn enough. 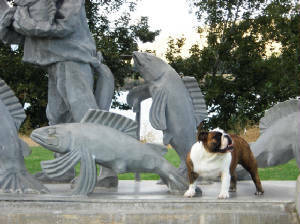 If you think you know it all you have not been in bulldogs long enough. Welcome, I hope you enjoy visiting our dogs, they are a very special part of the family.